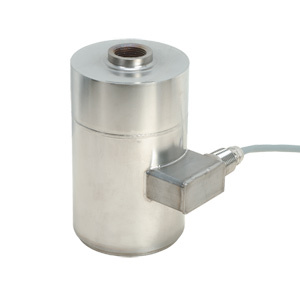 Canister load cells are used for single and multi-weighing applications. They are suitable for almost all industrial applications (esp. truck, tank, track, hopper scales), utilize proven strain gage technology, and an all stainless steel design hermetically sealed for washdown and wet areas. Full Scale Deflection: 0.08 to 0.13 mm (0.003 to 0.005") typ.